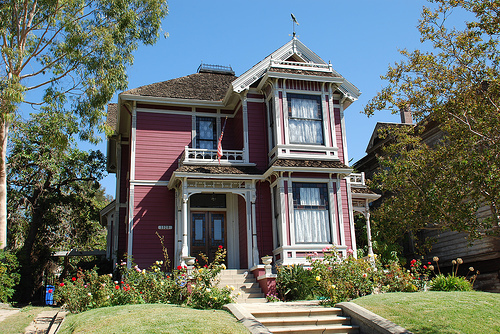 Angelino Heights is one of the oldest neighborhood in Los Angeles. 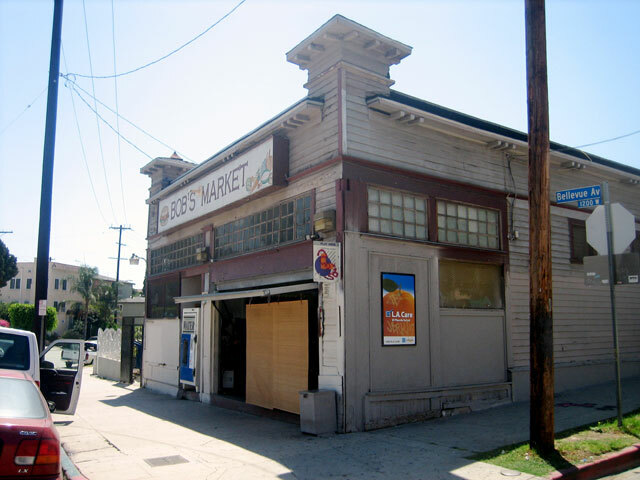 It is adjacent to Echo Park and is bounded by Echo Park Avenue to the West, Boylston Avenue to the East, Sunset Blvd. to the West and the 101 freeway on the South. 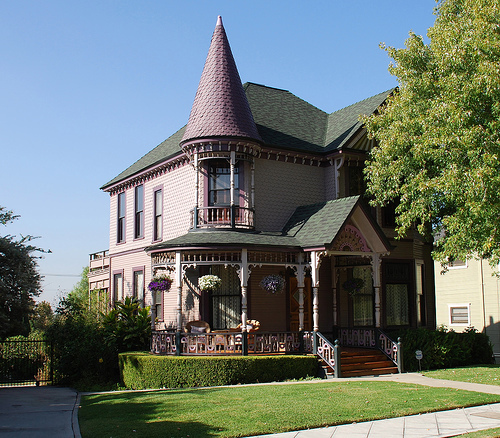 Founded in 1886, Angelino Heights is well known for its fine examples of Victorian Architecture. Many of the homes in the area are listed as landmarks in the National Register of Historic places. As a matter of fact, the entire 1300 block of Carroll Avenue is listed in the register due to its high concentration of 19th century Victorian homes. The residents of this street worked together to have all of the city overhead utility lines moved underground and have installed historic street lamps and hitching posts along the walkways to give the neighborhood a more authentic flavor. This hilltop residential area lies two miles northwest of downtown Los Angeles and many of the homes have commanding city views.